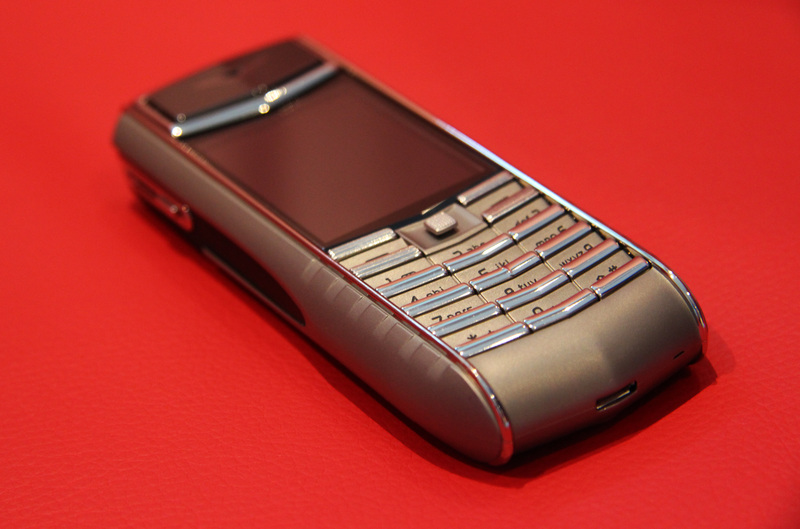 ertu is a British company with traditions in manufacturing luxury mobile phones since 1998. 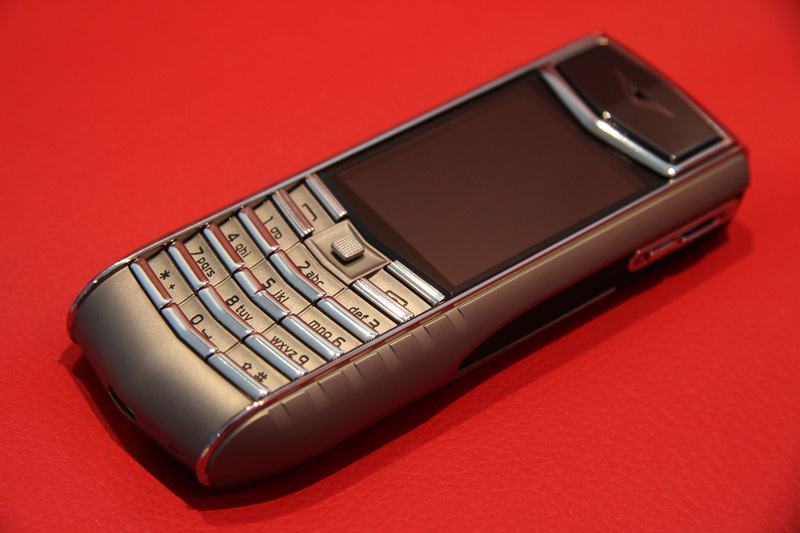 It was established by the Funnish mobile-phone company Nokia and owned by it until October 2012 when it was sold to the private equity group EQT VI. But still all of their handsets continue to be manufactured by Nokia. 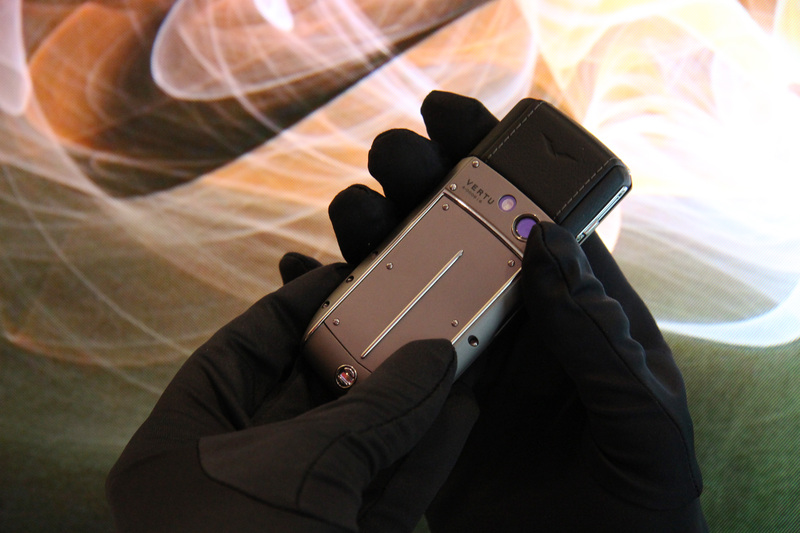 In this video review we are taking a closer look at Vertu Ascent Ti. 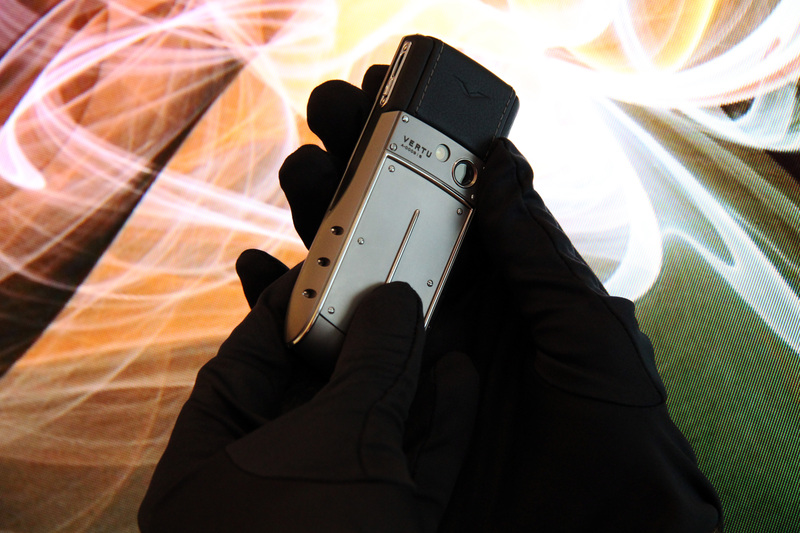 There are 11 different versions of the Vertu Ascent Ti and each one of them incorporates a mixture of premium quality materials like aluminum, stainless steel, titanium, carbon fiber and different types of genuine leather in different colors. The one we are looking at has a satin titanium body in combination with black leather on the back. The 2-inch QVGA display is covered in a Sapphire crystal layer. This is an entry-level mobile phone, not a smartphone. Basiclly besides from being really impressive the only thing it can be used for is communication and messaging. It doesn’t come with an operating platform on board and it has a very simple menu. GPS, WiFi and other common smartphone technologies are unavailable on the Ascent Ti. The cell phone has a 3.15MP camera on the back. It comes with an LED flash. 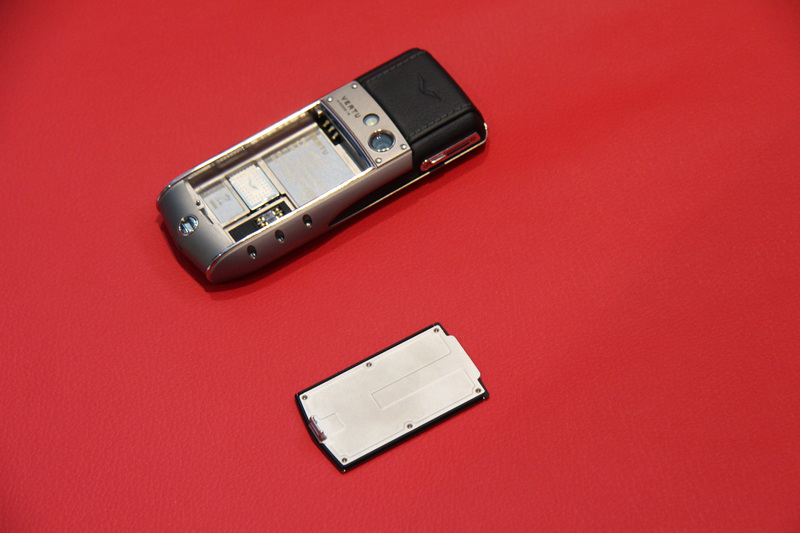 The back lid can be opened with a screw driver in order to reveal the battery inside and the slot for the SIM card. It is charged through a microUSB cable. 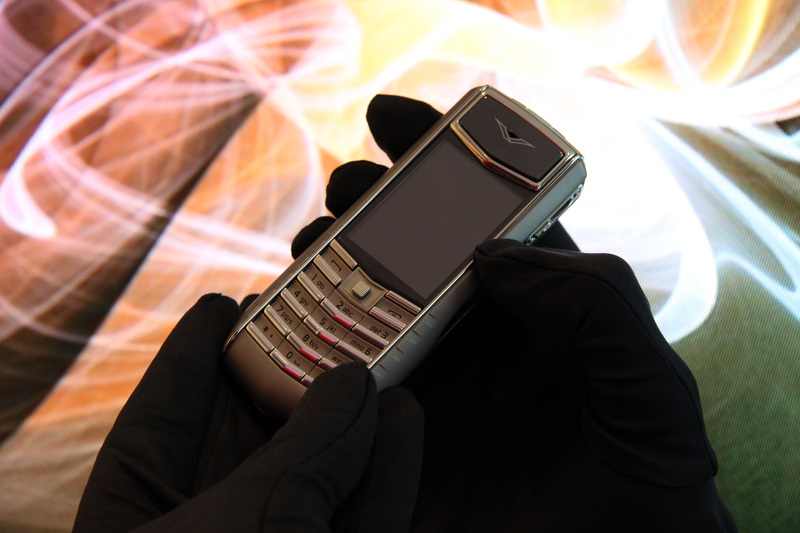 A really interesting feature on this Vertu model is its dedicated Concierge button. It connects the users to a assistance services that provide a direct access to plane tickets booking, hotel booking services, cuise information, road assistance numbers and many more lifestyle solutions.